Having trouble matching a color to the room you're painting? We can help! 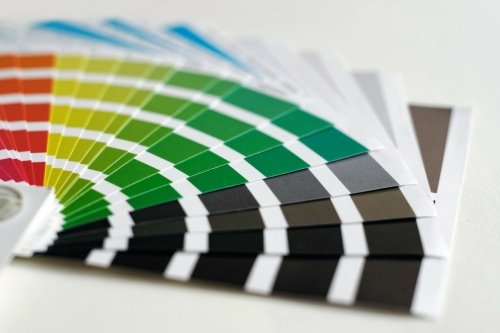 Morristown Lumber is here to help you color match your paint.